A new massage spa is now open along Lee Highway. 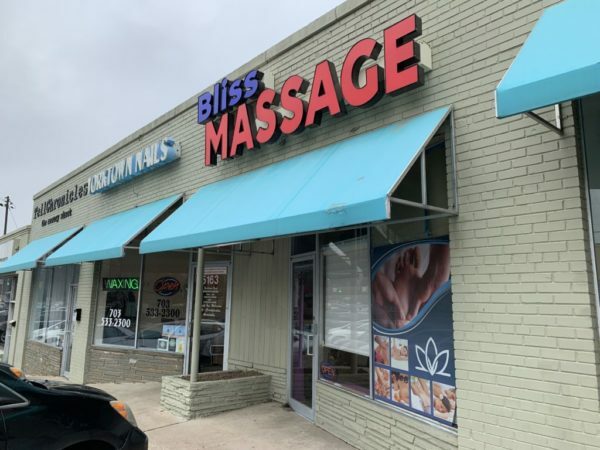 Bliss Massage recently opened up shop in a small storefront at 5161 Lee Highway. The space sat vacant for months, before the spa secured permits move in in late January. It sits next to Yorktown Nails and in the same small shopping center as Preston’s Pharmacy. 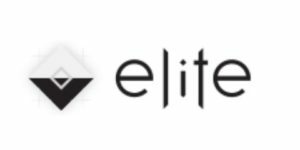 Though plenty of other massage studios and nail salons in the Northern Virginia area share the name “Bliss,” this spa appears to be the first of its kind. State records show that Bliss Massage Spa, LLC was only formed back in October. The shopping center has seen a bit of change recently, with a new vape store also set to move in nearby.